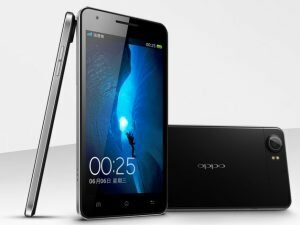 OPPO Finder – World’s Thinnest Smartphone! OPPO Finder is now world’s thinnest smartphone with only 6.65 mm width. When we talk about other thinnest smartphones in the list Samsung Galaxy S2 features 8.45 mm of thinness and Droid Razr Maxx is at 7.1 mm thickness. The device features Super AMOLED plus display, a dual-core 1.5 GHz processor, 1 GB of RAM, 16 GB internal storage, Android 4.0. 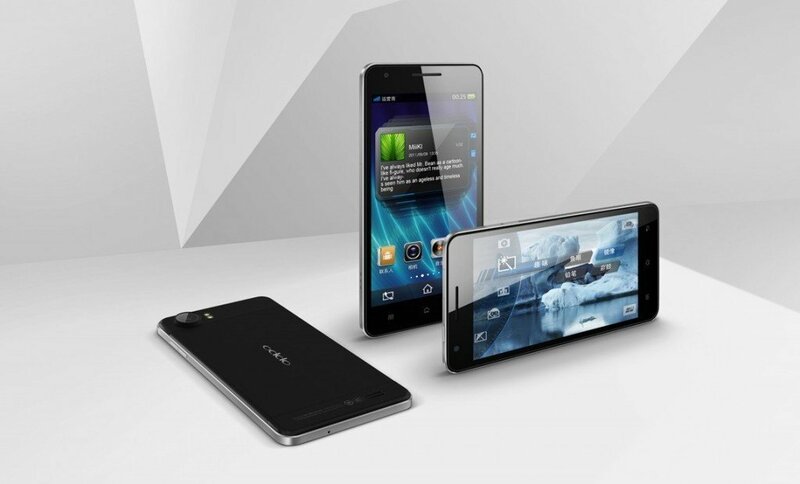 Device with two camera’s with 8 MP that support 1080p HD video recording and 1.3 MP front camera. This device is priced at ¥3,999 i.e.$631. From 6 June 2012 device will be available in Chinese market.